We've collected articles from our blog series, gotten input from experts, developed new content in-house, and formatted everything into comprehensive desktop resources. We hope you use these free eBooks to come up with ideas for new projects, troubleshoot your experiments, avoid pitfalls, and develop the skills you need at and away from the bench. Based on our popular Plasmids 101 blog series, we've organized a plasmid resource guide, which covers topics such as what a plasmid is, antibiotic resistance genes, common promoters for eukaryotes & prokaryotes, cloning techniques to create your next plasmid, multicistronic vectors, tips for using viral vectors, and much more! 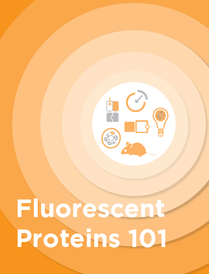 The eBook includes the history of fluorescent proteins, tips for choosing the perfect fluorescent protein for your next experiment, applications of fluorescent proteins including FRET, biosensors, and monitoring protein localization, non-protein fluorophores, and much more! 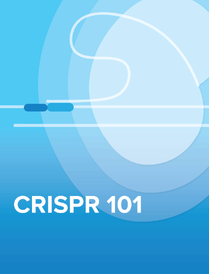 Based on our popular CRISPR 101 blog series, we've organized and updated our comprehensive CRISPR resource guide, which covers topics such as the history of CRISPR, advice on planning your CRISPR experiment, helpful tips for designing your gRNA, how to use CRISPR pooled libraries in genome-wide screens, using CRISPR to regulate gene expression, CRISPR delivery systems, genome engineering in a variety of model organisms, and much more! 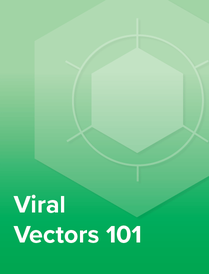 The eBook includes an introduction to viral vectors, tips for using viral vectors in your experiments, applications of viral vectors in translational research, troubleshooting advice for the production and use of viral vectors, and much more! We hope you can use this guide to learn about various science career options and to develop the skills you need at and away from the bench. 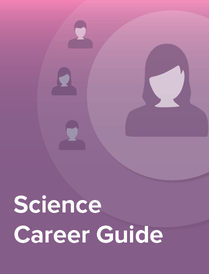 The guide includes an introduction to the many career options in science, advice on mentoring and management, tips on applying for and getting a job, and much more!